A small Ottawa charity that works to alleviate poverty has been under audit by Revenue Canada for almost five years for allegedly excessive political activities. The group, Canada Without Poverty, has now launched a constitutional challenge of the Income Tax Act, saying the legislation limits freedom of expression. 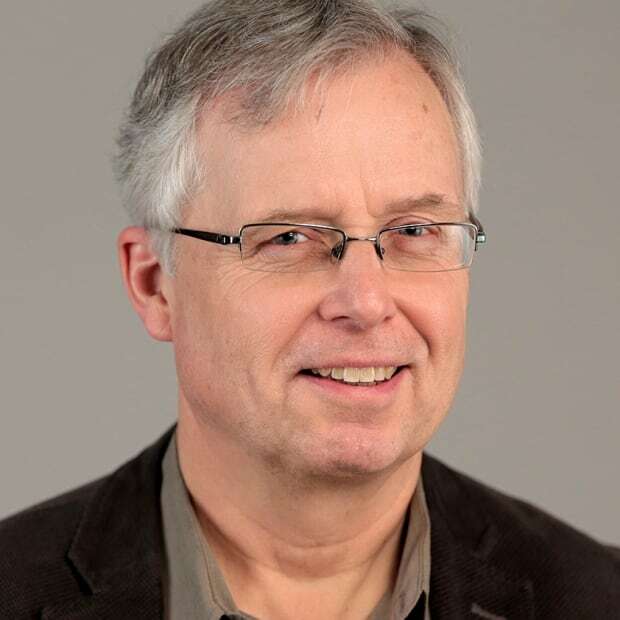 A small Ottawa charity that's been under tax audit for almost five years has launched a constitutional challenge of a section of the Income Tax Act that restricts the political activities of charities. Canada Without Poverty filed notice in a Toronto court late last month, arguing the Act violates Section 2 of the Charter of Rights and Freedoms, which guarantees freedom of expression and freedom of association. "We are asking why this legislation remains in place," Leilani Farha, executive director of the group, said in an interview with CBC News. "It clearly restricts free expression, which is contrary to the charter. We think the government has to justify this restriction." The action, being argued pro bono by the law firm McCarthy Tetrault LLP, is the latest twist in a saga that began in early 2012 when the Conservative government launched an $8-million program to audit the political activities of select charities. 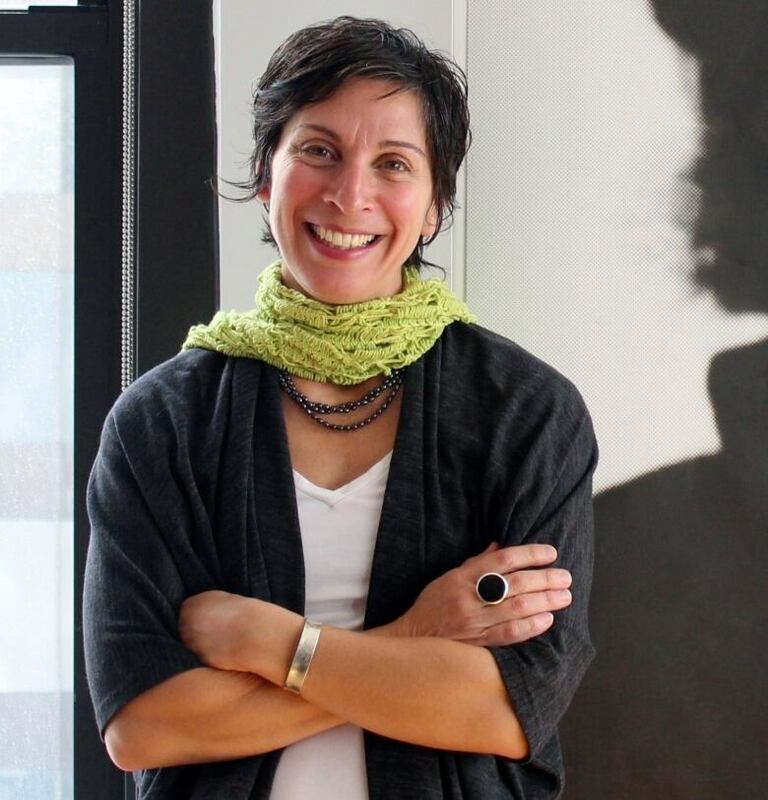 Leilani Farha, executive director of Canada Without Poverty, says her group's quarrel is with federal tax law, not with the Canada Revenue Agency, which has been auditing the group for almost five years. (cdp-hrc.uottawa.ca)The first wave of audits hit environmental charities who opposed the government's energy and pipeline policies, and later expanded to ensnare human-rights, international-aid and religious groups. Funding for the CRA audits grew to more than $13 million, and 60 charities were eventually targeted. Partisan activities, such as endorsing specific candidates or parties, are strictly forbidden for charities. But political activities, such as lobbying for reform of laws or policies, are permitted up to a 10 per cent ceiling. The Trudeau government wound down the program in January this year, cancelling the program's last six scheduled audits, which had not yet begun. But Revenue Minister Diane Lebouthillier allowed 24 political-activity audits already in progress to continue – with any charity that is found to be too politically active threatened with losing its charitable status. The Canada Revenue Agency began a financial audit of Canada Without Poverty in November 2011. But the agency raised the stakes a year later by expanding its audit to focus on the group's political activities, requiring the group to surrender thousands of files and emails. And on Jan. 9, 2015, auditors delivered a devastating blow, claiming 98.5 per cent of the group's resources were devoted to political activities, well over the maximum 10 per cent allowed by law. Canada Without Poverty, created in 1973, has lived under a cloud ever since, not knowing when its charitable registration might be yanked. Without registration, the group could no longer issue the charitable tax receipts that help sustain annual donations of about $318,000. Some charities have challenged CRA's definitions of political activity as they fight audit findings. But with its charter case, Canada Without Poverty is challenging the law itself, says Farha. "We don't consider ourselves to be at odds with the CRA in this litigation," she said. "We're not actually finding fault with CRA. We're finding fault with the legislation CRA is charged with enforcing." Section 1 of the Charter of Rights refers to "reasonable limits" on rights such as freedom of expression and freedom of association that can "be demonstrably justified in a free and democratic society." The group argues the government must justify the 10 per cent limit imposed on charities under the Income Tax Act. It also argues the law limits the charter guarantee of "freedom of association" by restricting how its members can collectively press politicians and others for changes to laws and policies to alleviate poverty. "What we're talking about is preventing Canada Without Poverty from speaking the truth about the causes of poverty, and what needs to be changed," Farha said. Among the political activities that CRA cited in its audit was a hosted dinner in 2010 where people living in poverty sat beside MPs to discuss changes in laws; an online course in human rights that might encourage people to press for changes in laws; and links on a website to newspaper articles recommending changes in laws. To the argument that the group can simply give up its charitable status in order to speak freely, Farha responds that tax breaks provided to corporations or individuals are never contingent on limits to freedom of expression – and charities should be treated no differently. The Trudeau government has said it will "modernize" charity policies, including "clarifying the rules governing 'political activity' with … a new legislative framework." A successful charter challenge, though, could force a more fundamental rewriting of tax law. 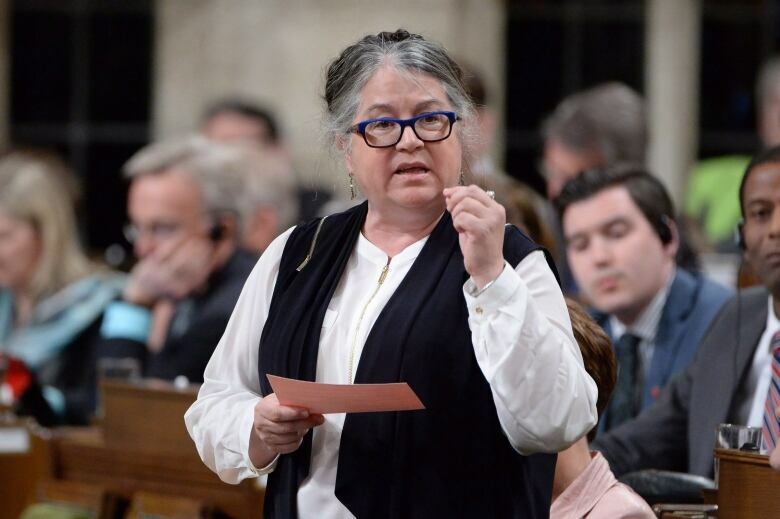 National Revenue Minister Diane Lebouthillier is winding down the Canada Revenue Agency's political-activity audit program, but did not stop two dozen audits of charities that were already underway. (Adrian Wyld/Canadian Press)The charter challenge was filed Aug. 25 in the Ontario Superior Court of Justice in Toronto, where it will eventually be heard. The Canada Revenue Agency temporarily suspended its political-activity audits during last year's election campaign, but resumed them after the Oct. 19 vote. As of June 29 this year, 16 such audits were still underway, and six groups had been served notice their charitable registrations would be revoked. Late last week, spokesperson Lisa Damien said the confidentiality provisions of the Income Tax Act prevent the agency from discussing the affairs of any particular organization without the consent of an authorized representative. She also had no comment on the court action, saying the Attorney General of Canada had not yet been served with the claim.